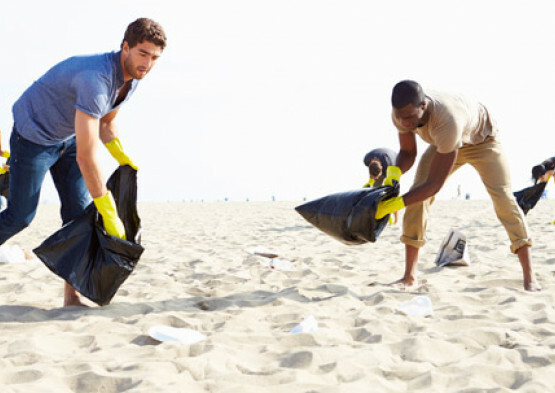 The beach is our home, and we want to keep it as pristine as possible. 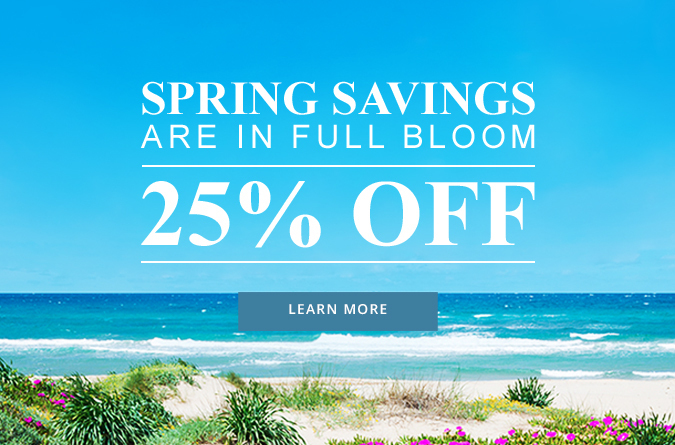 That’s why Beachcomber Resort takes active participation in environmental and turtle conservation. 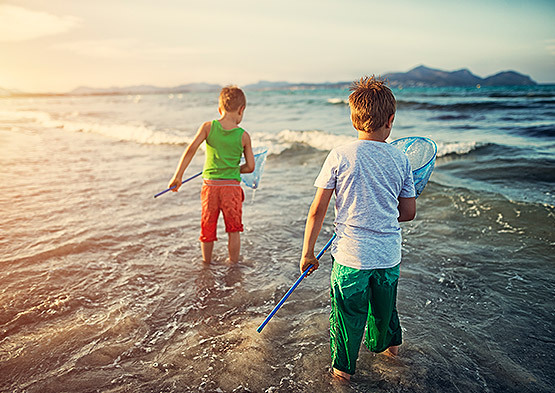 From the turtles that nest in our beautiful sands to the fish that swim offshore, every member of our majestic ecosystem deserves a clean place to call home. Whether it's recycling or daily cleanups or limiting the use of plastic, we do what we can to keep our environment a beautiful space for both our guests and our wildlife. Our beachfront location means that we often have turtle nests on our property, so turtle conservation and education will always be a priority. 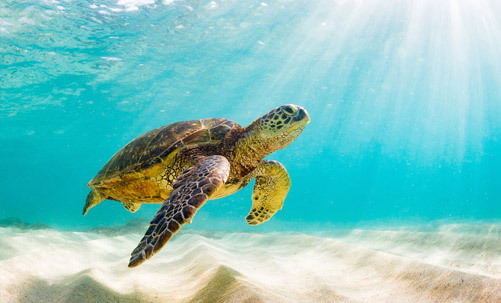 Aside from natural obstacles to their survival, sea turtles also face human-caused threats, such as illegal shell trade, commercial fishing, marine debris and pollution, and even everyday beach activities. 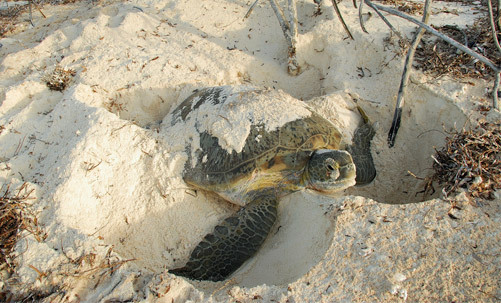 Though some of these threats can seem too big to overcome, we have the power to take control of our own impact and do our best to protect nesting turtles and hatchlings. 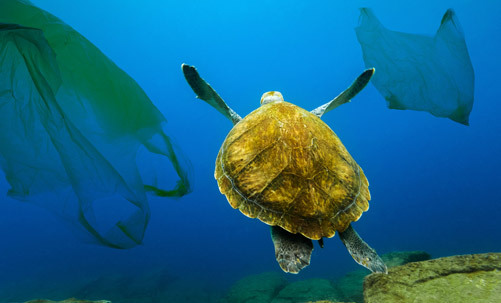 Keep our beaches free of trash, a serious threat to our precious sea turtles who may mistake your plastic for a snack. Sea turtles are easily spooked and may return to the ocean without completing their nesting if you interrupt them. 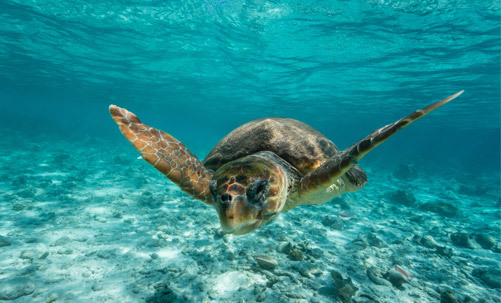 Loggerhead sea turtles are the most common species found in Florida. They are among the larger species of turtles, weighing an average of 275lbs with a shell length of about 3ft, and are named for their massive block-like head. Their powerful jaws allow them to easily crush and eat clams, crabs, and other crustaceans. Named for their green body fat, the Green sea turtles have a more streamlined look than the Loggerheads. They weigh an average of 350lbs with an oval-shaped shell that averages 3.3ft in length. They are found during the day in shallow seagrass meadows and at night sleep on rock ledges or coral reefs.